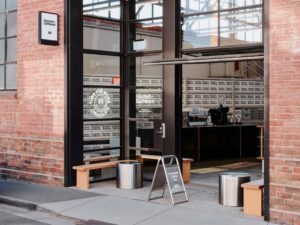 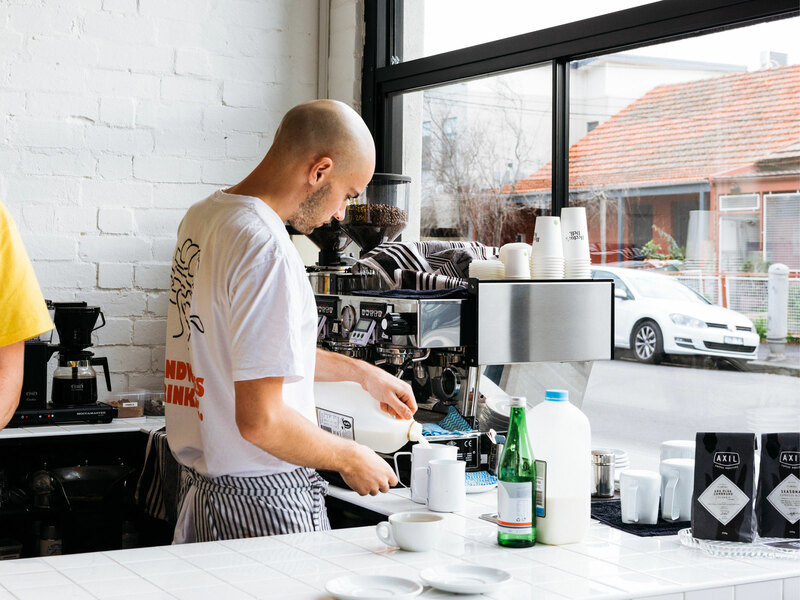 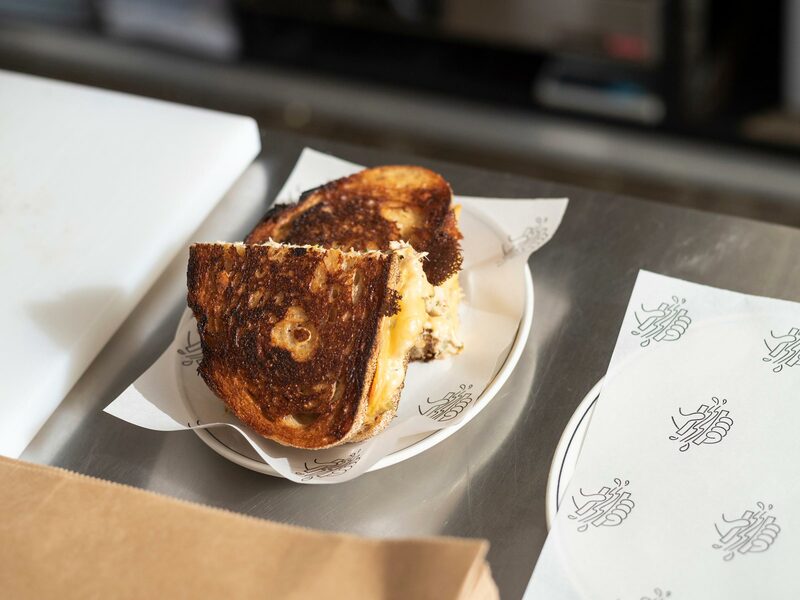 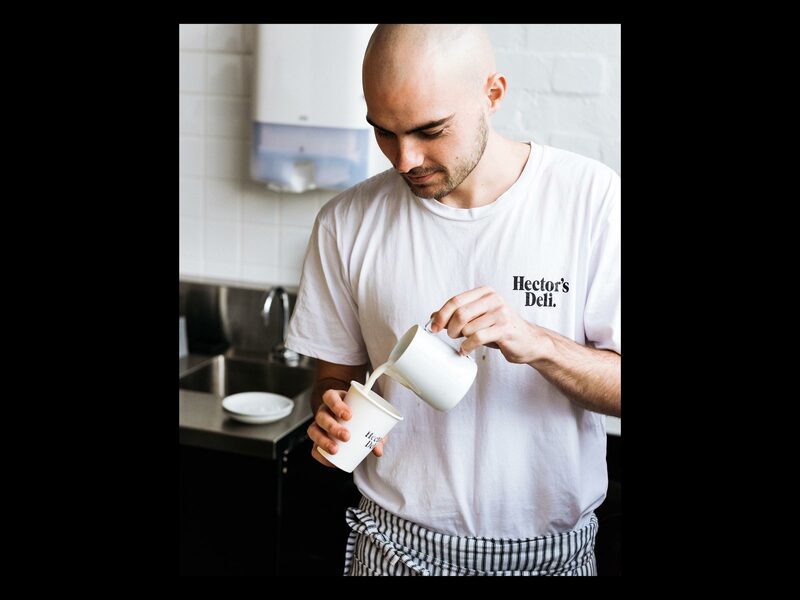 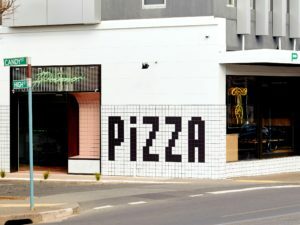 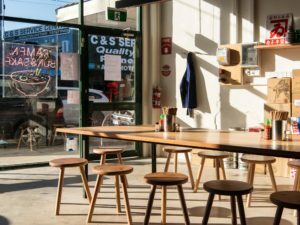 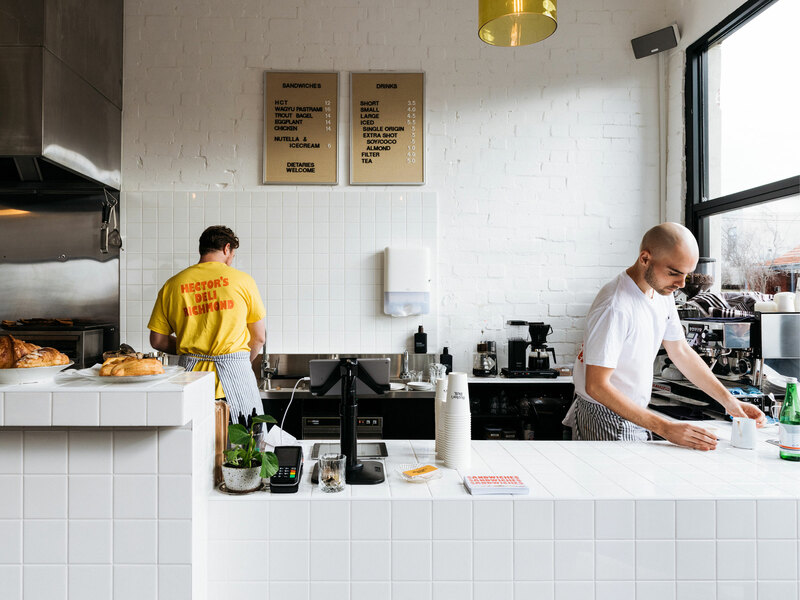 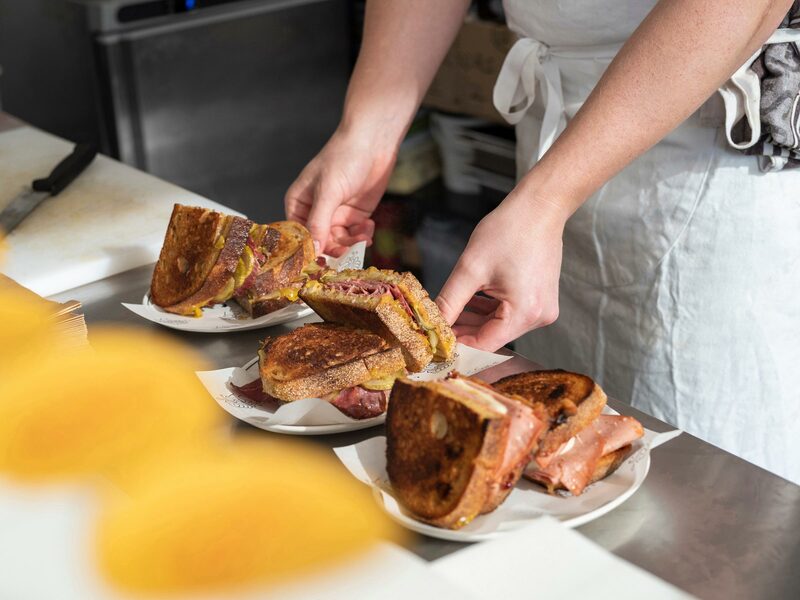 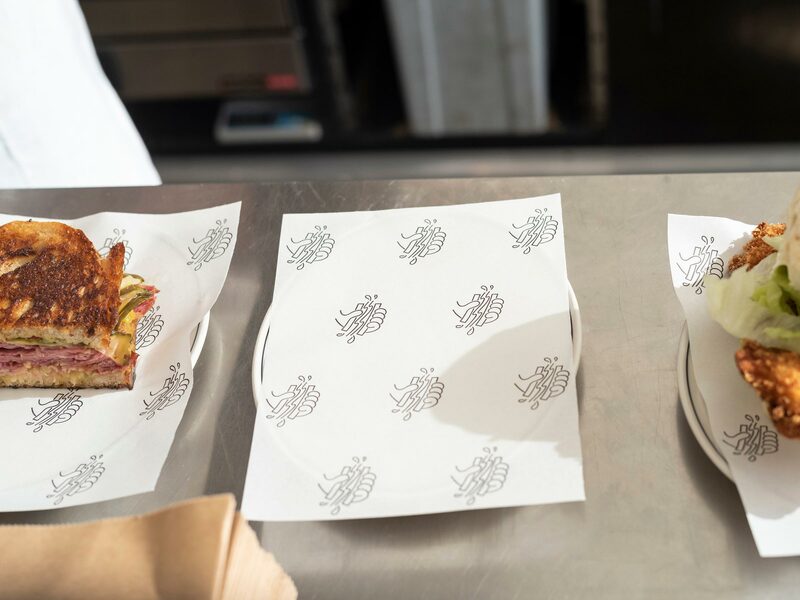 Hector’s Deli is set in a former Milk Bar on a quiet back street in Richmond, an inner suburb of Melbourne. 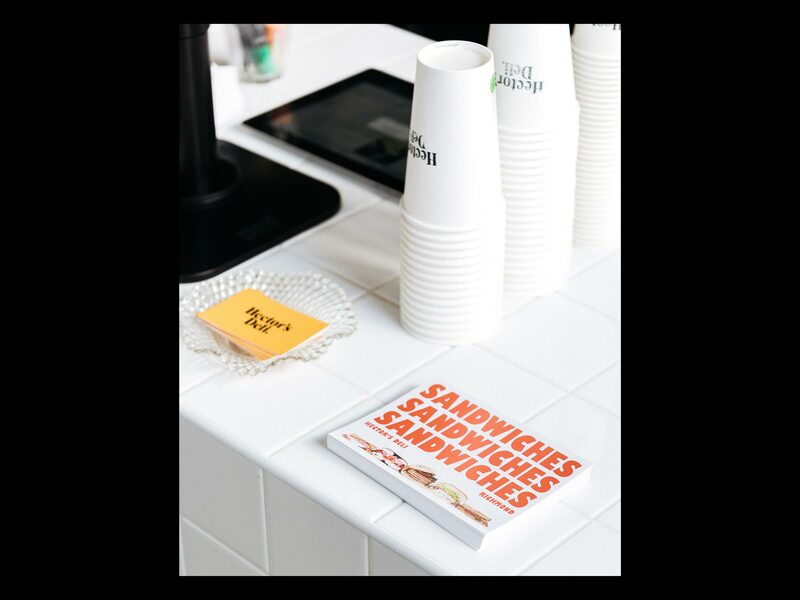 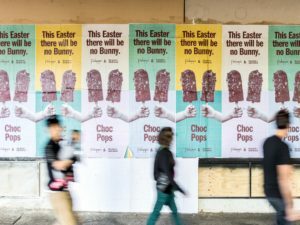 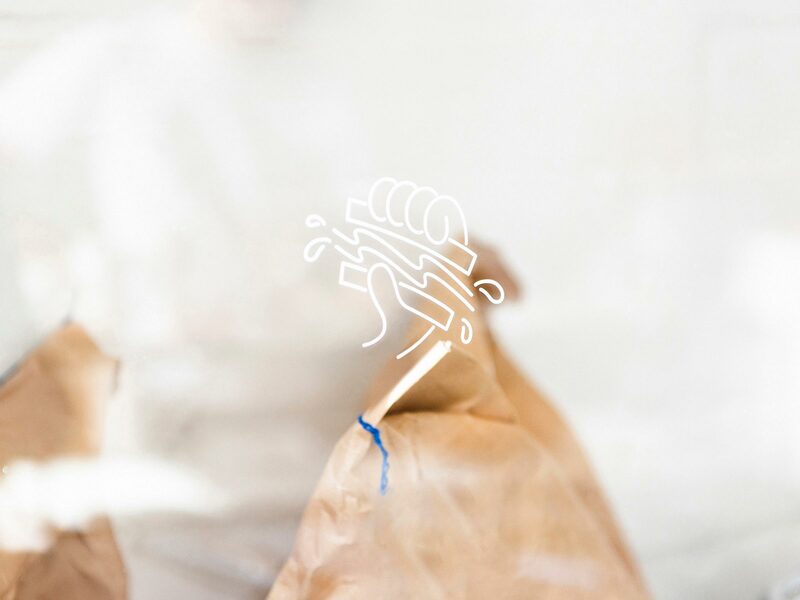 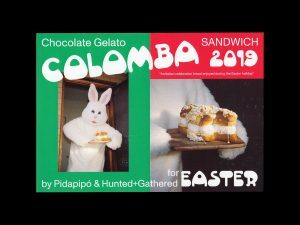 Never Now was tasked with creating a vibrant brand to match the deli’s limited offering of coffee and five high quality sandwiches. 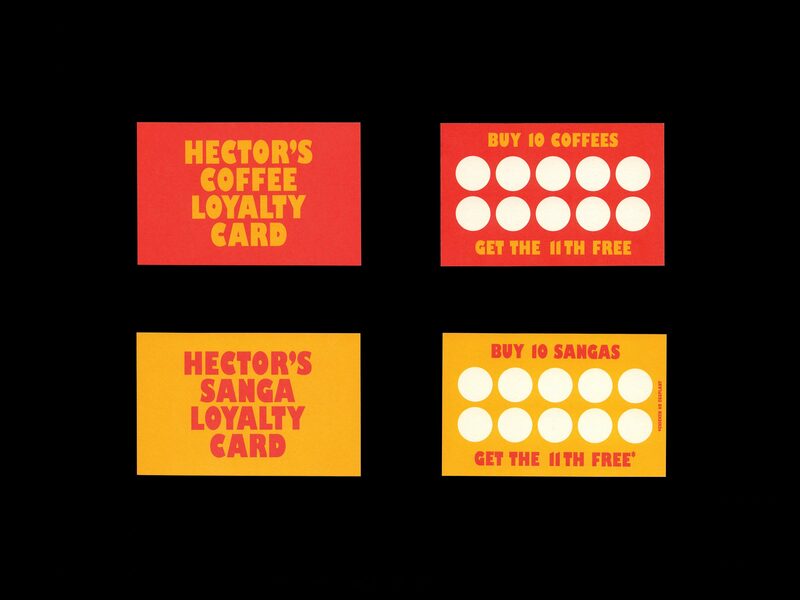 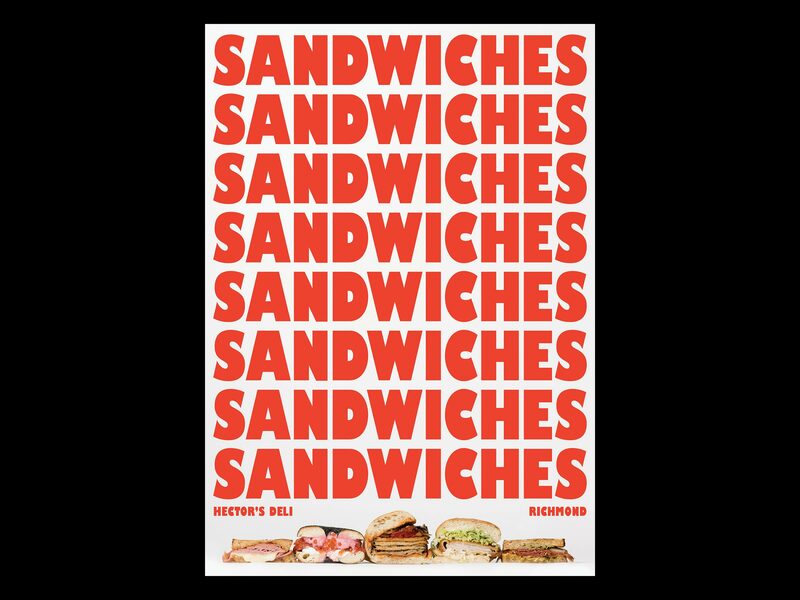 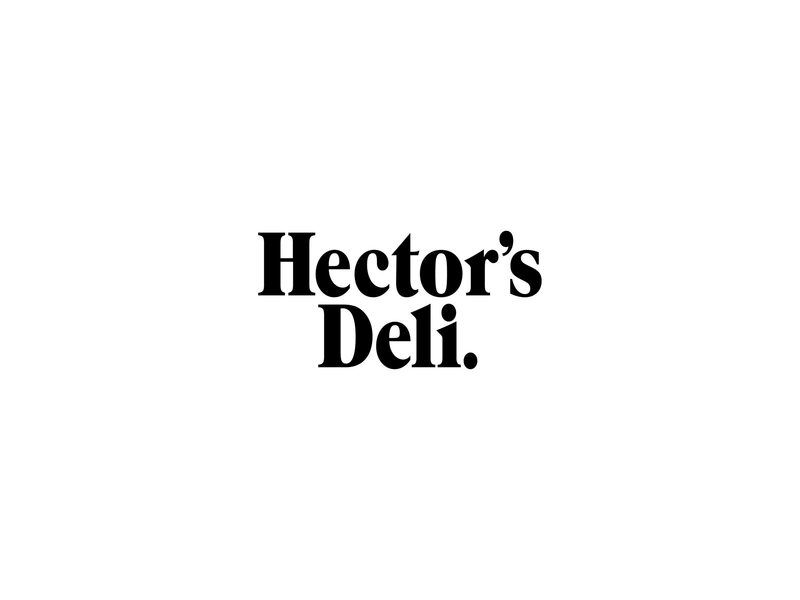 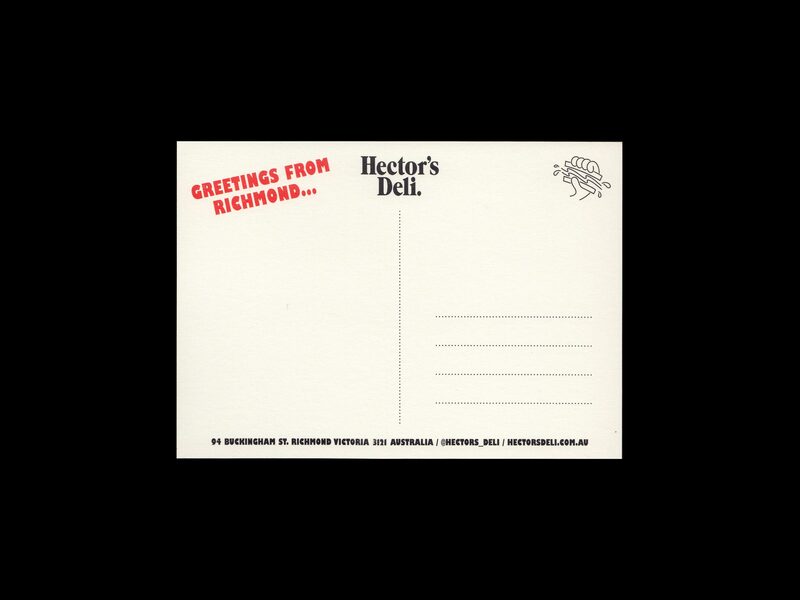 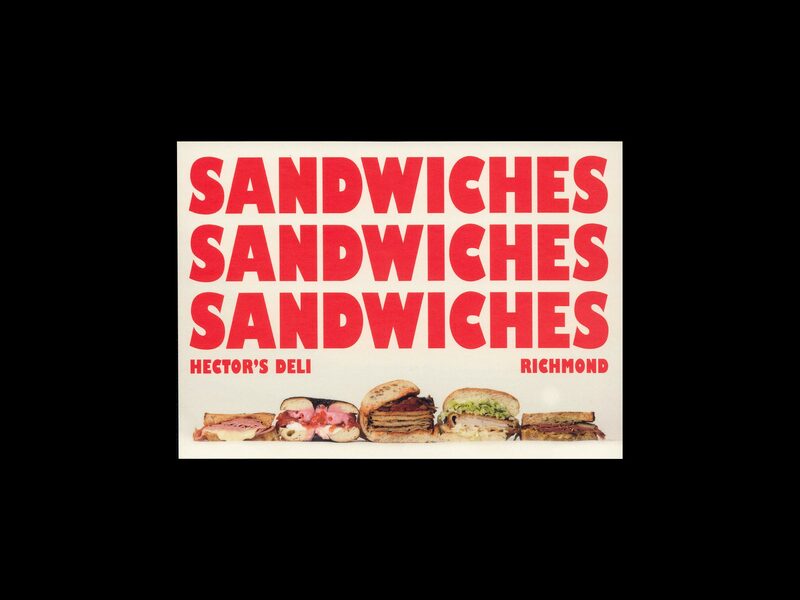 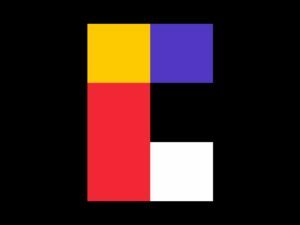 The Hector’s Deli wordmark is influenced by former Australian prime minister Gough Whitlam’s 1972 political campaign It’s Time, lead by Paul Jones, creative director of Hansen-Rubensohn–McCann-Erickson at the time. 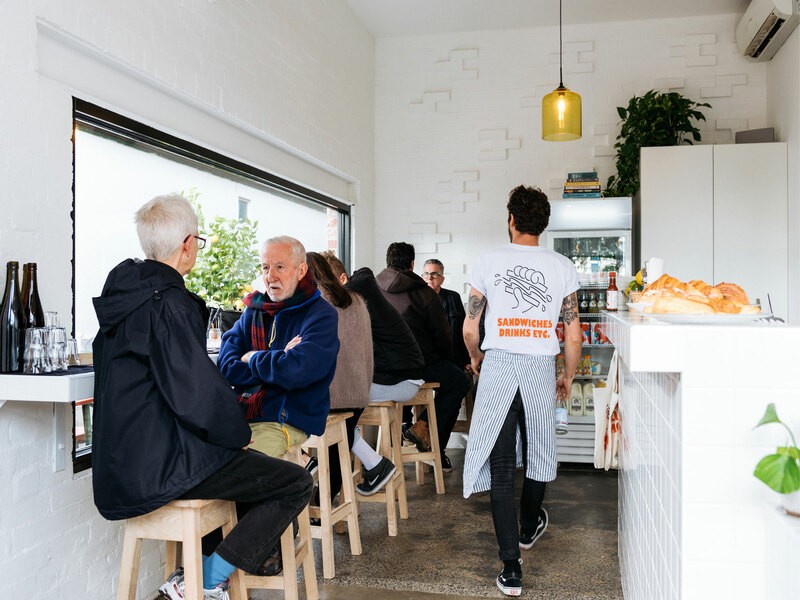 An iconic photo of Whitlam and the singer Little Patti wearing It’s Time t-shirts becoming a our mantra whilst building the brand. 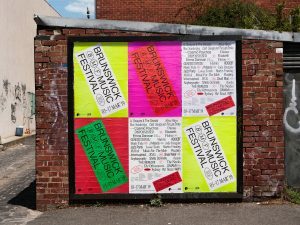 As PM, Whitlam poured funding into the arts, and in 1973 actioned the purchase of Jackson Pollocks Blue Poles (1952), arguably one of Australia most important cultural investments. 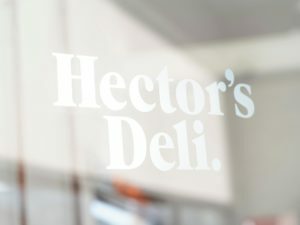 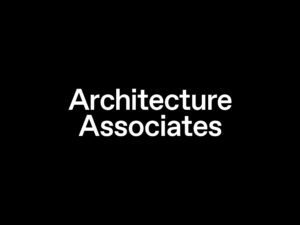 In contrast to the heavy serif wordmark, we used Gill Sans Ultra Bold Condensed which fits the bill as contrasting as secondary type. 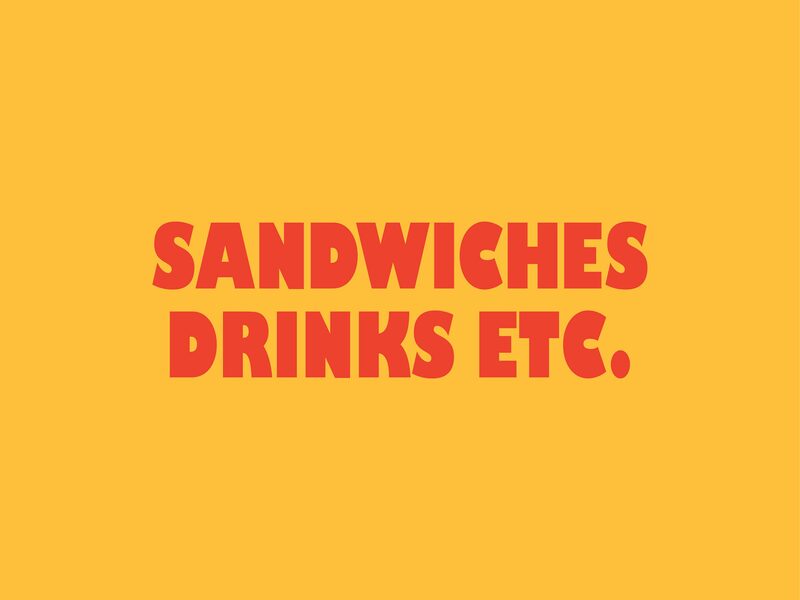 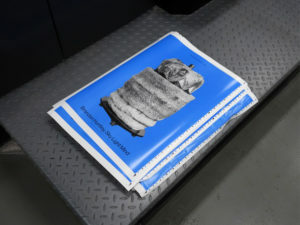 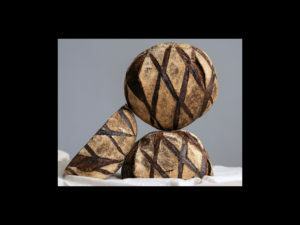 The client had spoken about their intention to serve giant sandwiches that would burst out of your hand. 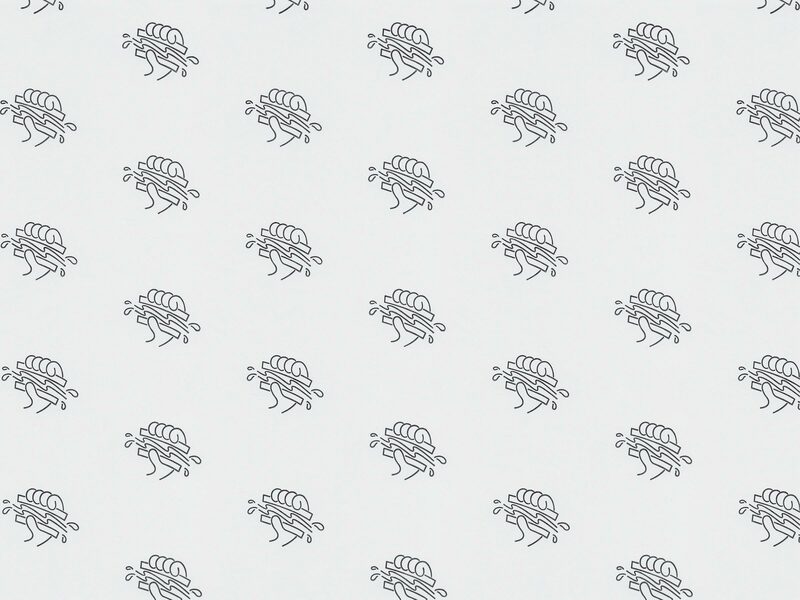 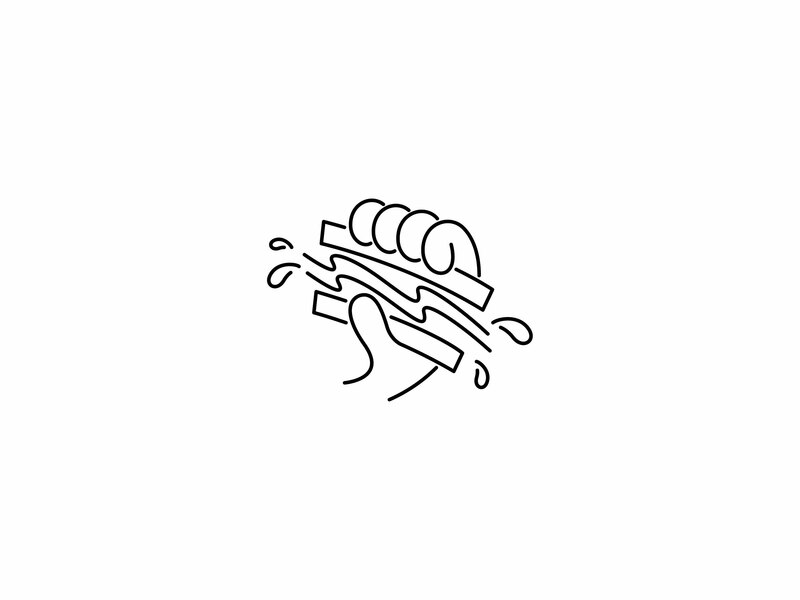 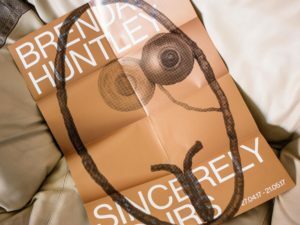 This lead to the creation of a hand icon, originally drawn on an etch-a-sketch. 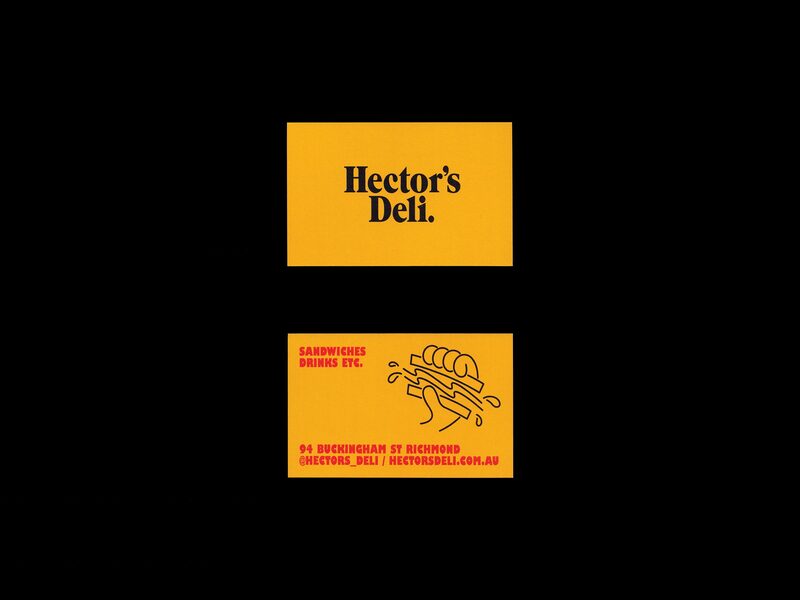 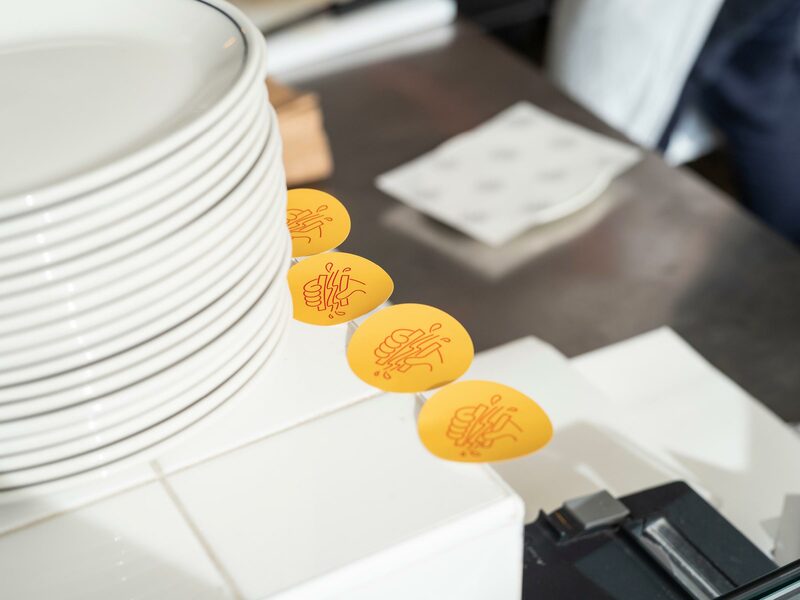 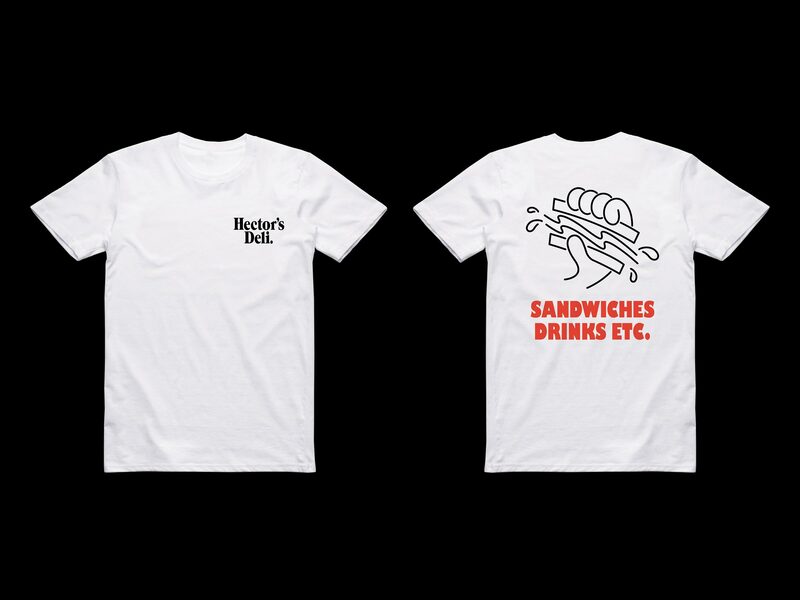 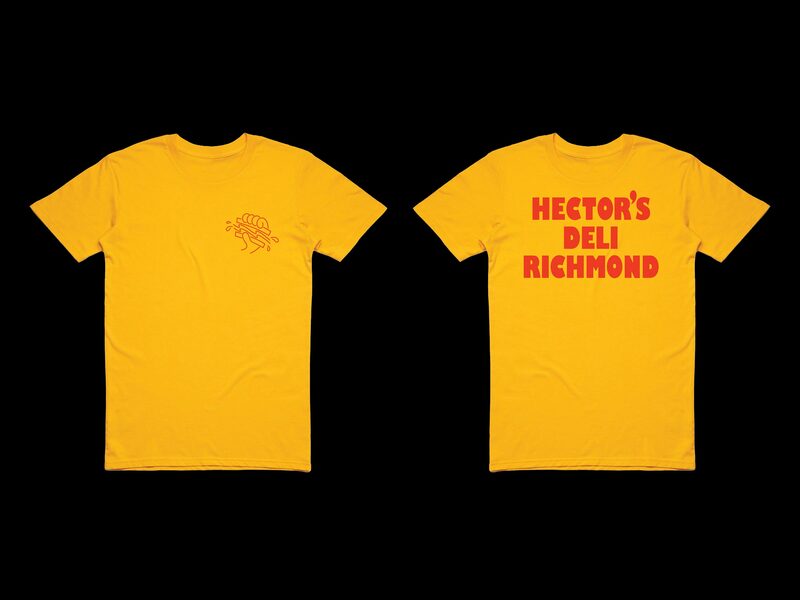 Together with the black Hector’s Deli workmark and heavy sub text in red and yellow, the brand pays attention to Australia’s past whilst reaching for the future.